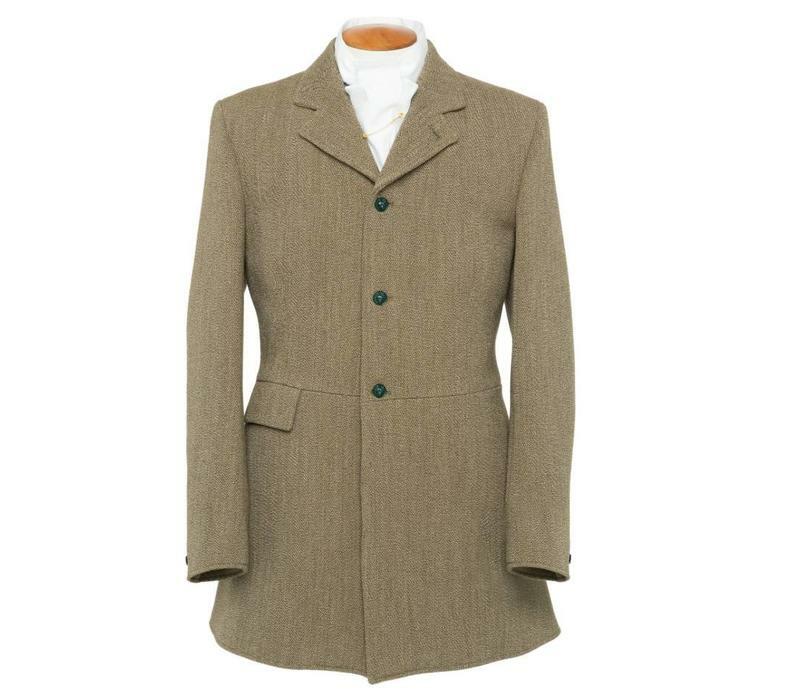 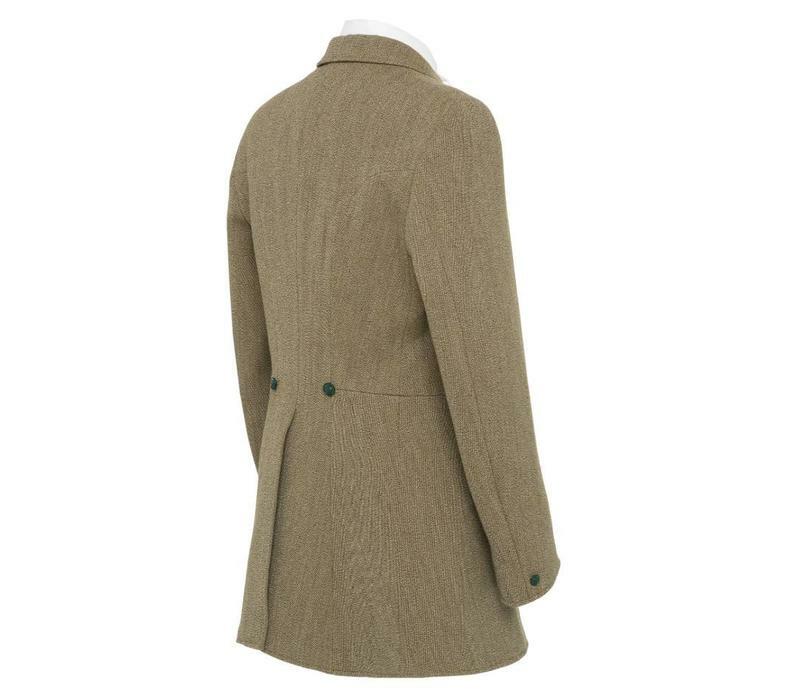 This hardwearing ladies tweed hunting coat has been designed and woven specifically for Oliver Brown and produced at our woollen mill on the Scottish borders. 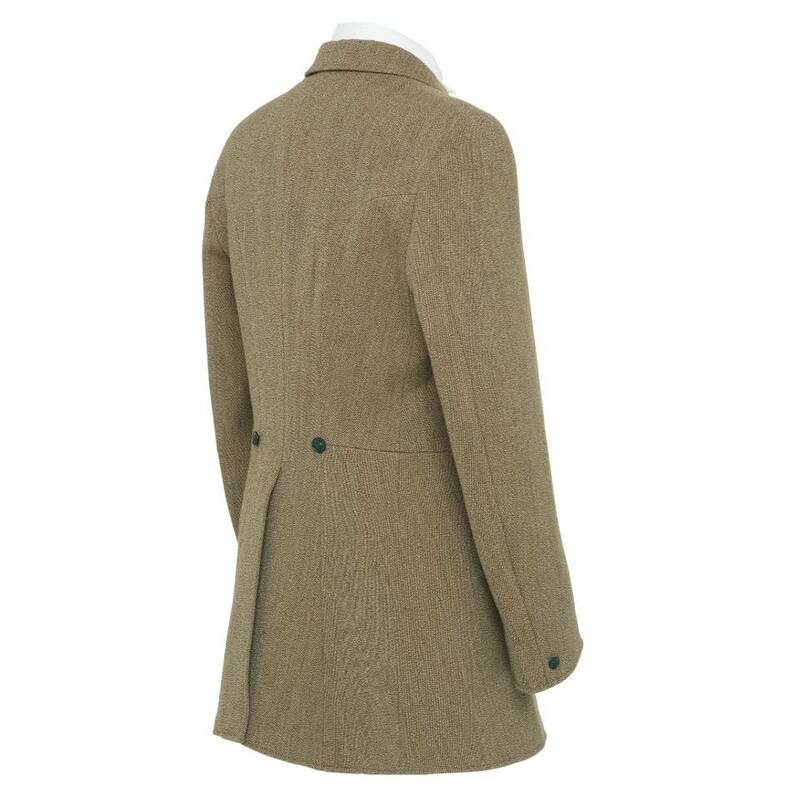 Made to the highest standards with impeccable attention to detail, this hardwearing coat has been tailored to a traditional cut and features three buttons, flap pockets and a full Tattersall check wool lining. 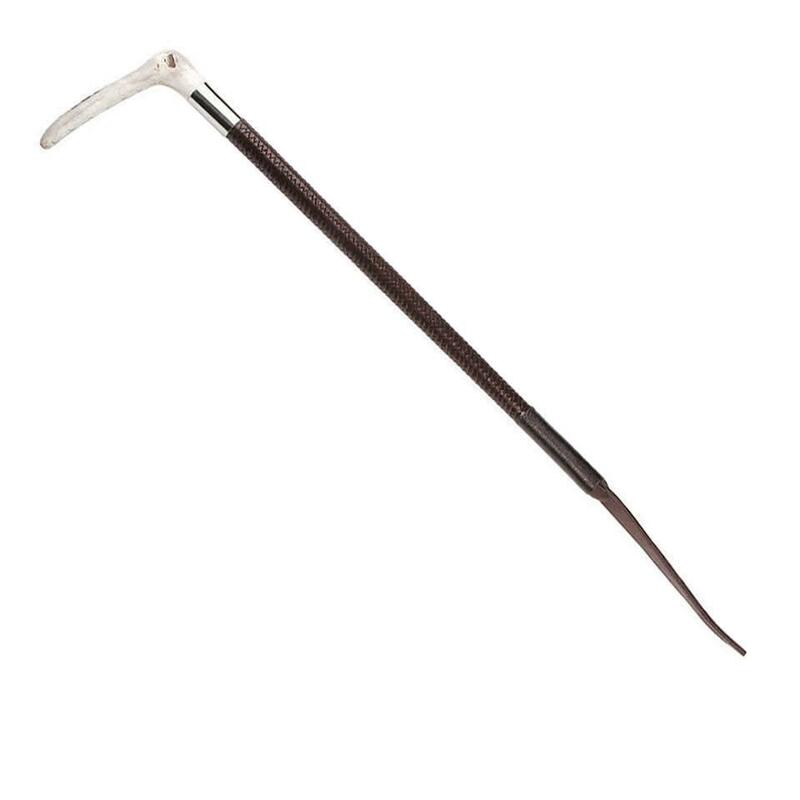 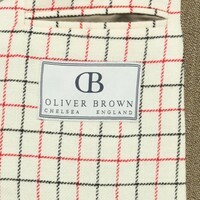 Available in either a cutaway or square cut. 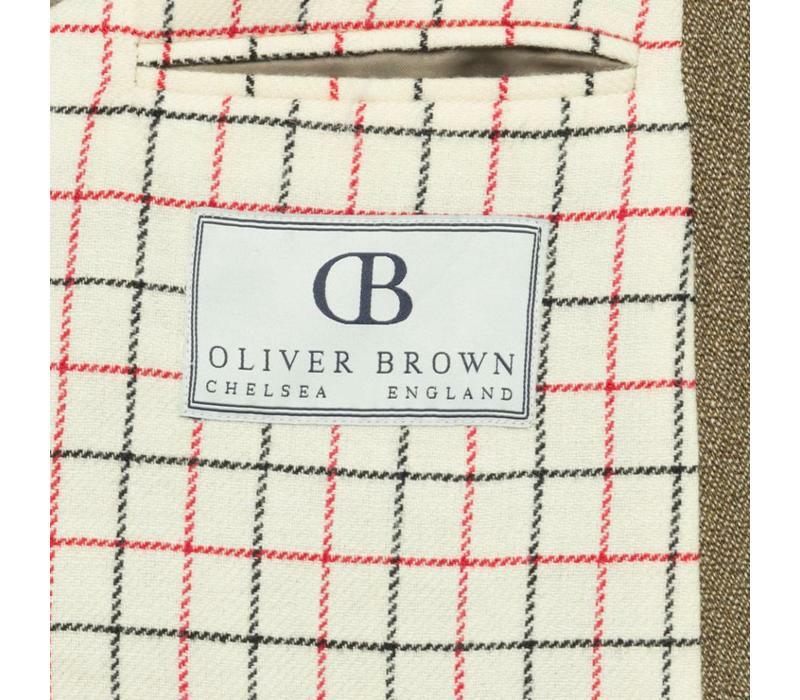 Oliver Brown hunting coats and jackets have a traditional cut, and are designed to fit comfortably over a hunting waistcoat and whilst hunting. 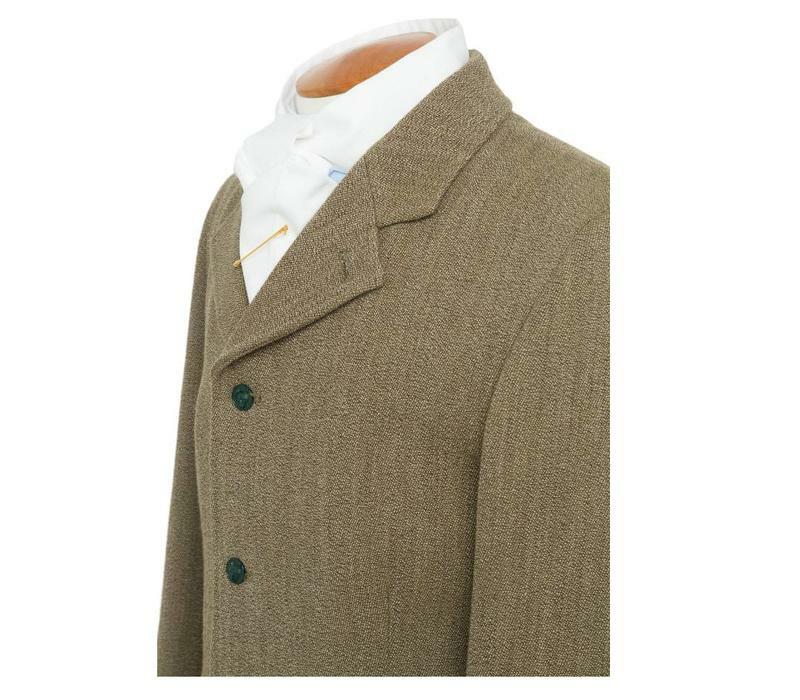 Hunting coats and jackets fit true to size, we recommend you take your normal size. 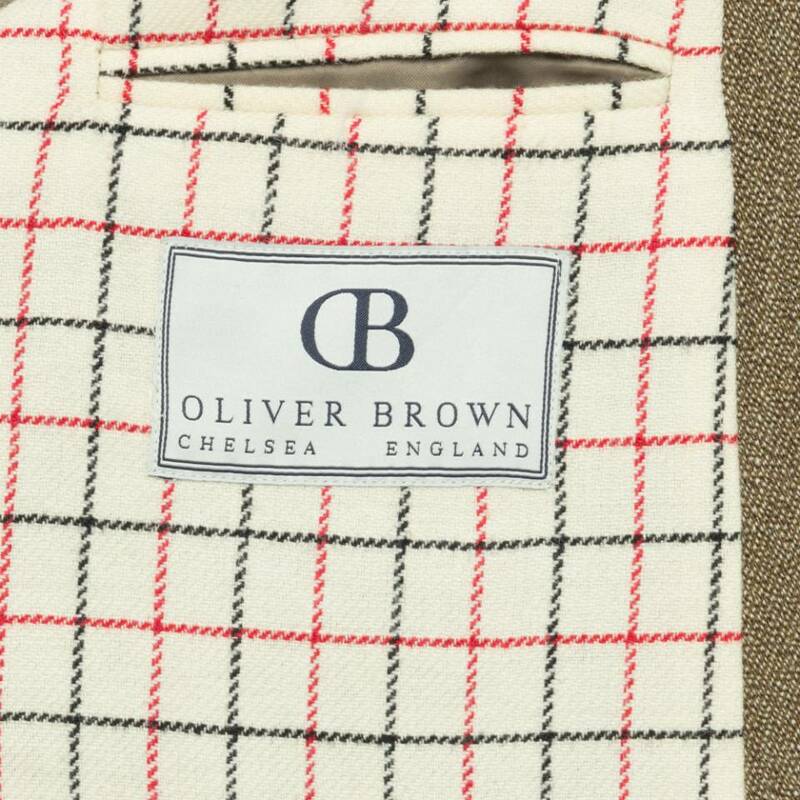 Oliver Brown hunting coats and jackets have a traditional cut, and are designed to fit comfortably over a hunting waistcoat and whilst hunting. 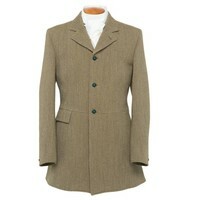 Hunting coats and jackets fit true to size, we recommend you take your normal size. Hunting Coats and Jackets are available in a range of regular and long lengths. 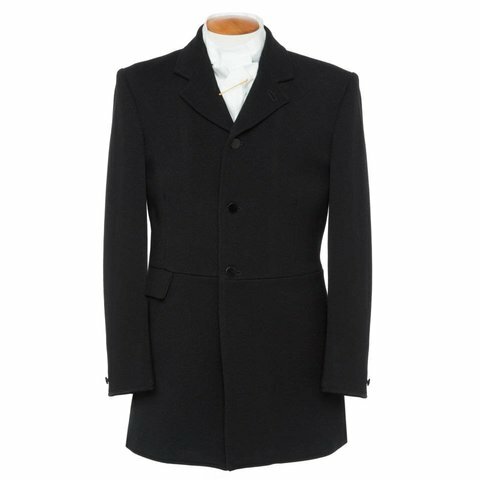 With the buttons fastened, measure the width of the coat or jacket exactly 20cm below the underarms. 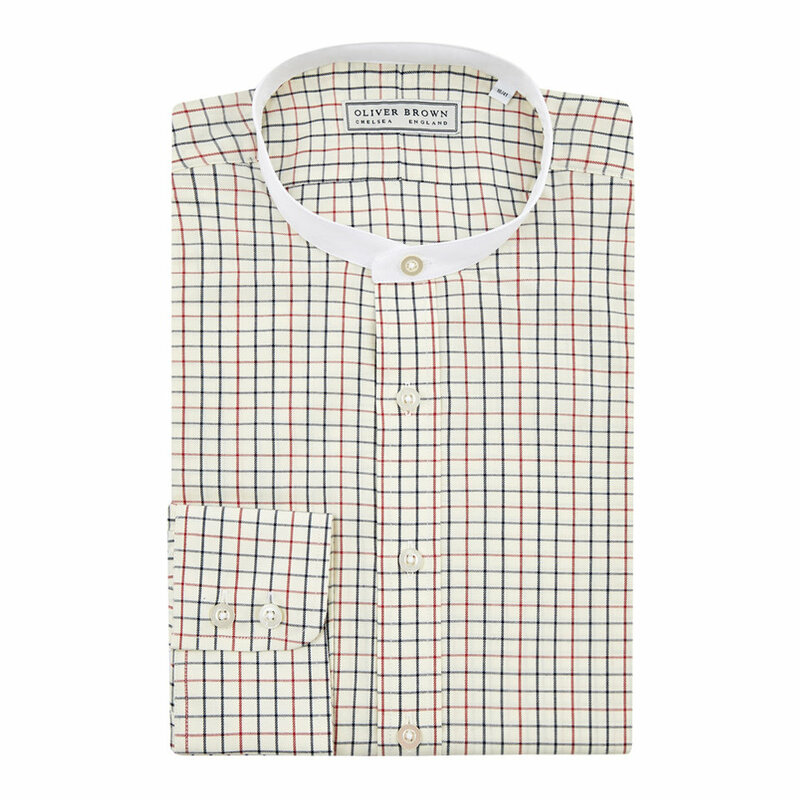 Double this measurement. 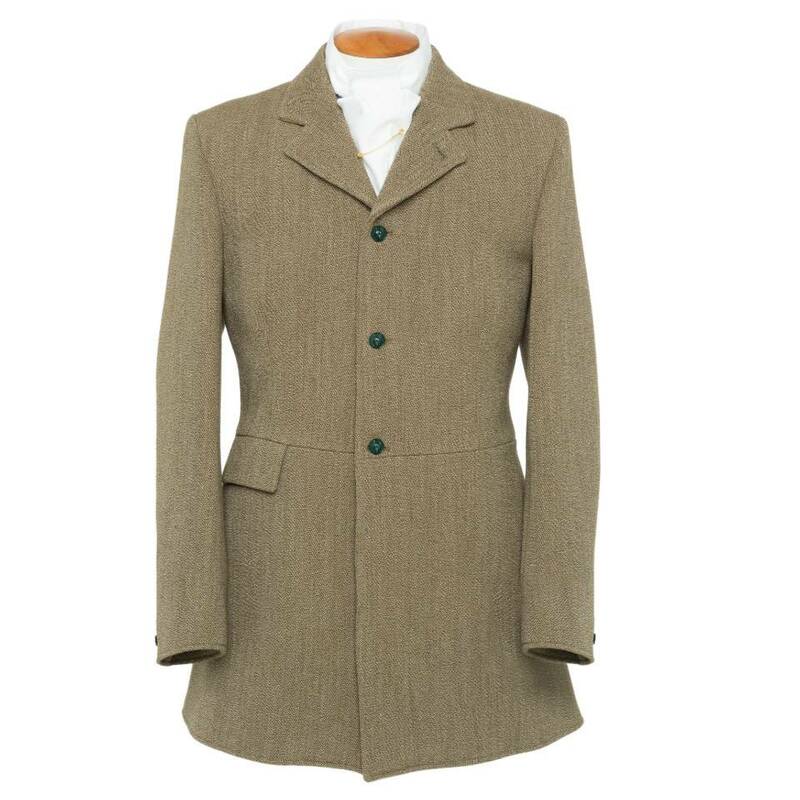 With the buttons fastened, measure at the widest point of the hips, approximately 20cm below the waistline. 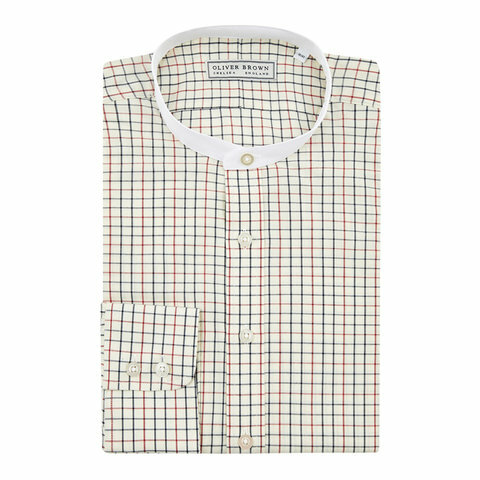 Double this measurement.